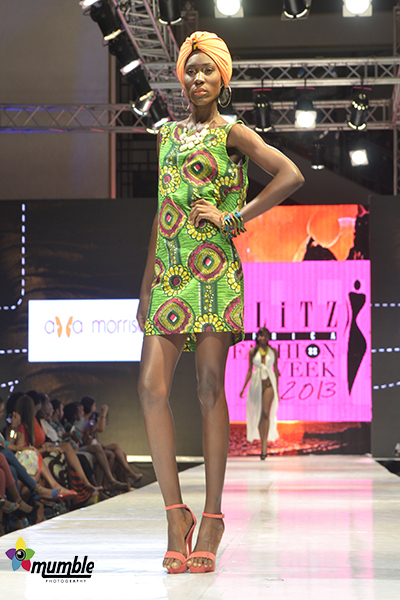 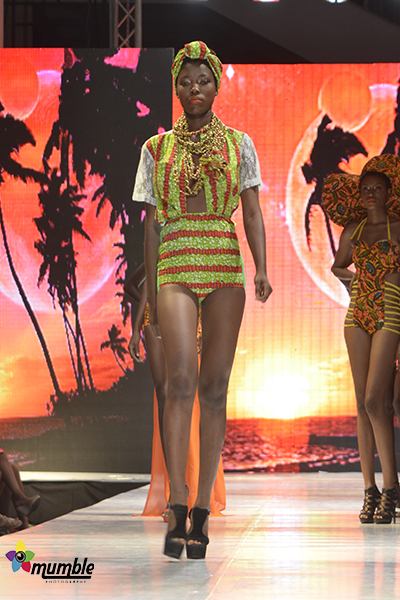 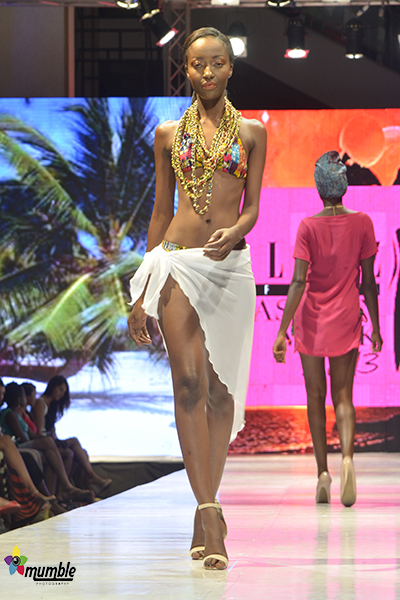 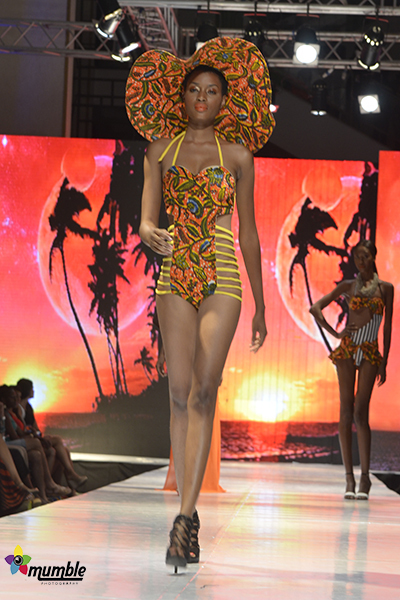 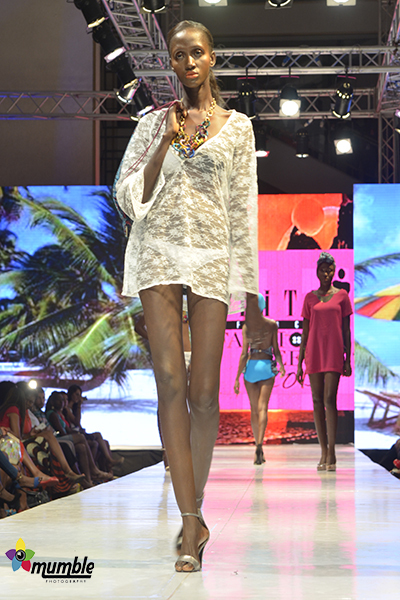 Out and about Bikinis and wild hats of African fabric by the ever inspiring female Ghanaian designer Aya Morrison. 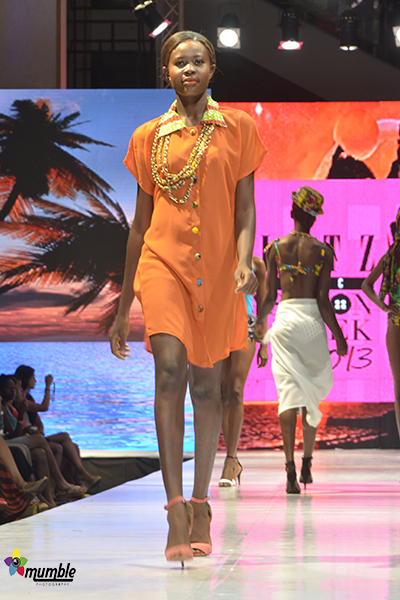 She delivers to us in package of quality beach wears perfect for all times in both the safaris and tropics. 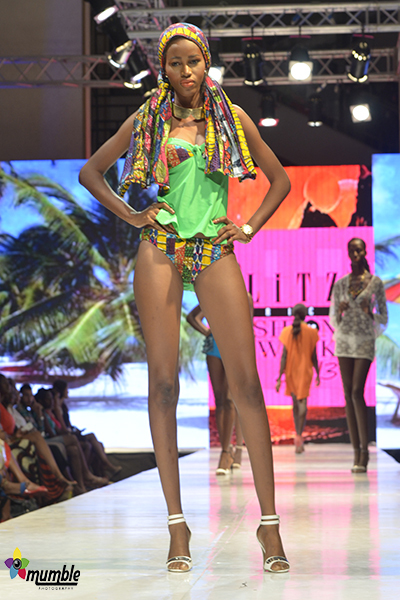 In this collection is also your wonderful choice of fabric for the coastal and family beach wear.